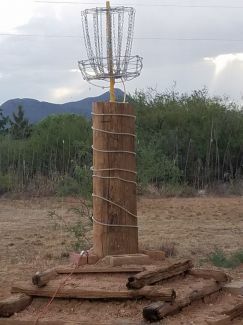 11 ft basket for holes 9 and 10. Local Directions: Take AZ-90 to Whetstone and then turn onto E Camino De Tundra. Destination is on the left in .6 miles.